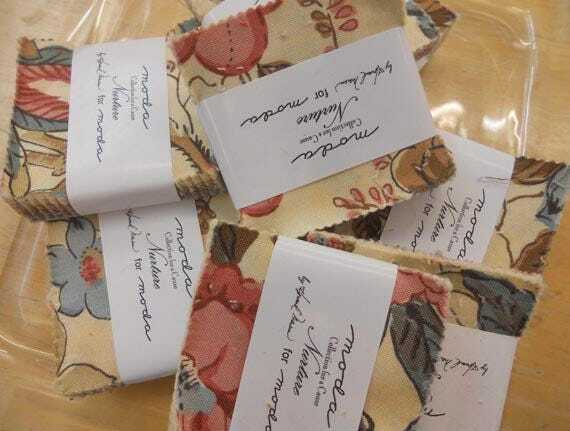 Nurture mini charm pack by Howard Marcus for moda fabrics. So happy to have found this mini. Thanks for the fast ship. Thank you for a great transaction. Nice working with you.